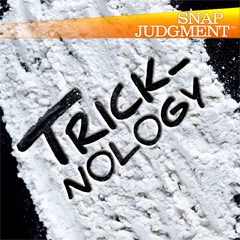 On the next all-NEW Snap…”Tricknology.” When you’re struggling and living at the margins, the powers that be want to keep you…exactly where you are. 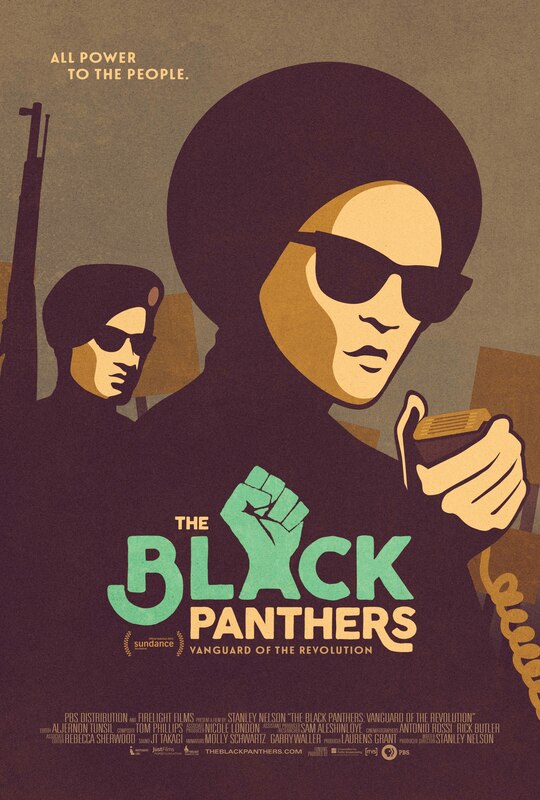 Journalist Eric Arnold talks with Stanley Nelson, director of the documentary film: The Black Panthers, Vanguard of the Revolution. A conversation about the importance of adding strength training to your yoga practice. Another 3 hour mixshow episode of Intelligent and fun 21st Century Black Radio of the syndicated FuseBox Radio Broadcast with DJ Fusion & Jon Judah! 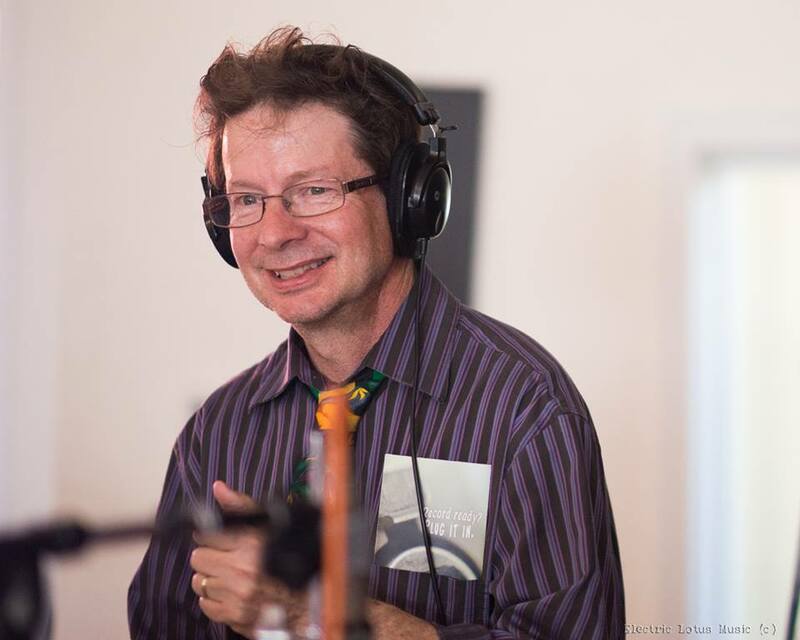 An interview with Velocities In Music and new tracks from Deerhoof and Destroyer. 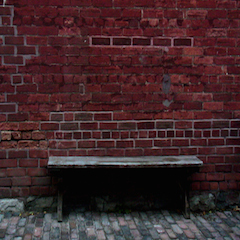 New music from Diamond Rings, Squarepusher, and Small Black. New music from the Drums and the Radio Dept.. This week, Mission of Burma makes Music Go Music.